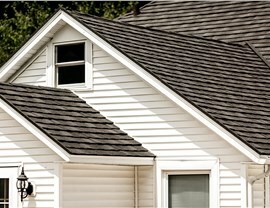 p>Are you tired of replacing your roof because of rot or bad weather? 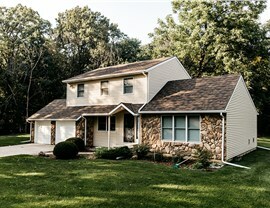 If so, it might be time to consider a more durable roofing material. 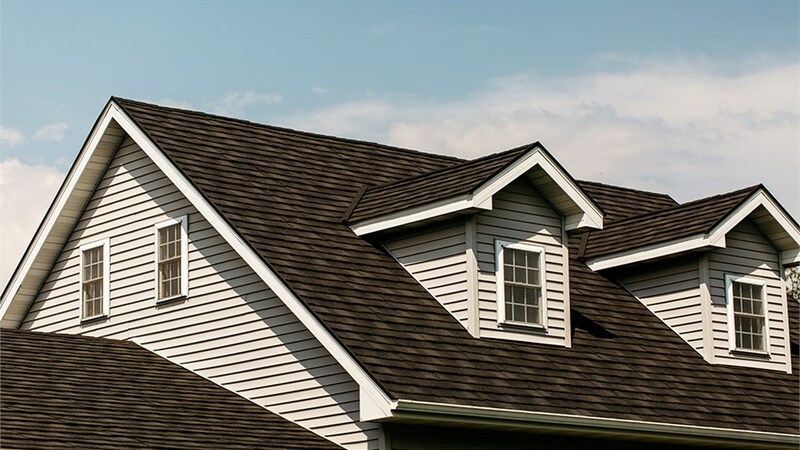 At Get A Pro, we currently offer a large selection of metal roofing in Westport, so you can count on us to provide you with long-lasting results. 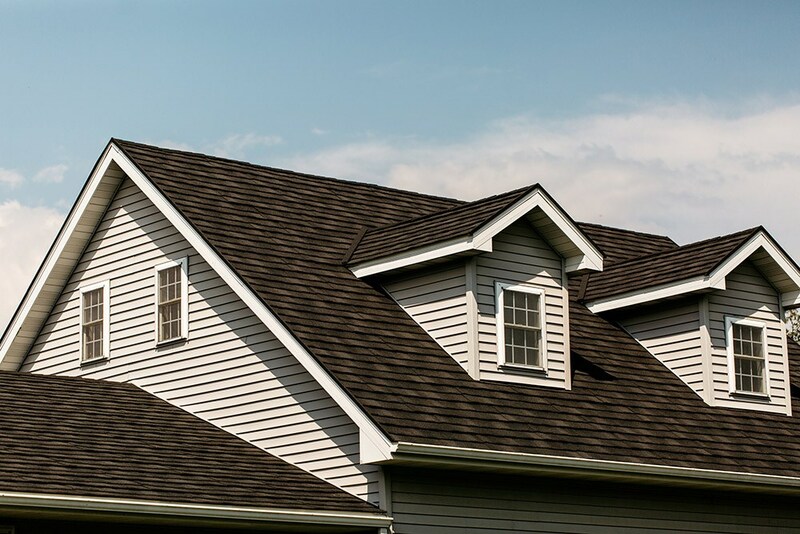 In fact, we have over 17 years of experience with professional roofing services, so we have the knowledge, skills, and resources to deliver a roof you can enjoy for many years. 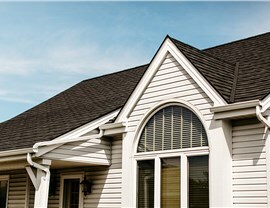 Increased Efficiency: Enjoy lower cooling costs when you use our energy-efficient roofing materials. 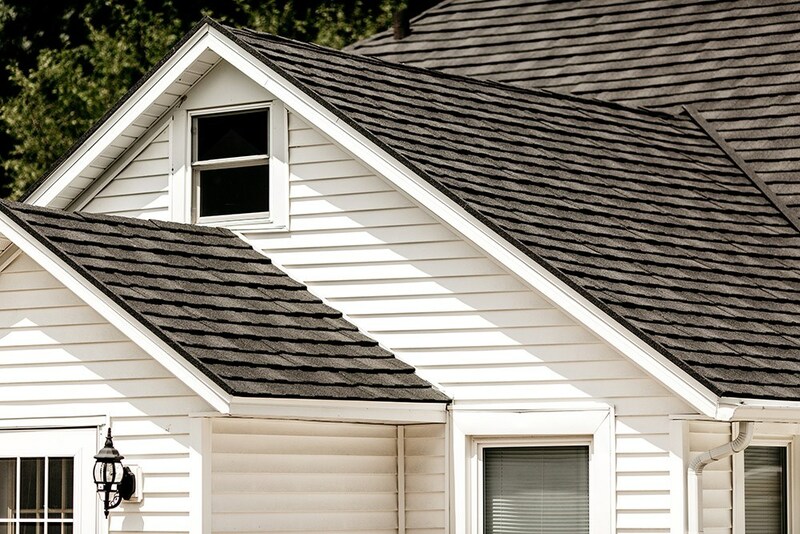 Safety: Your roof is less prone to collapse in the event of a fire because metal roofs don’t burn. Beauty: Our beautiful steel roofing comes in many different styles and colors that can mimic architectural shingles and more. 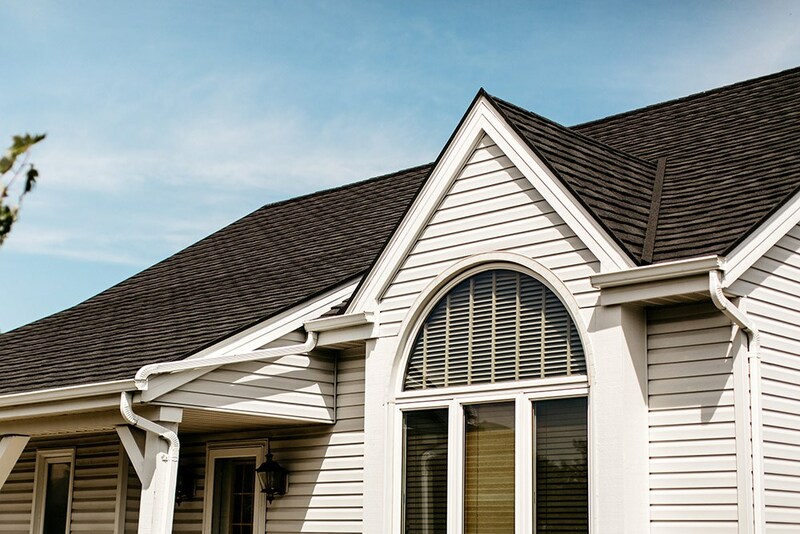 Weather Resistance: You can rest easy knowing that our roofing systems withstand up to 2.5-inch hailstones and 170-mph winds. 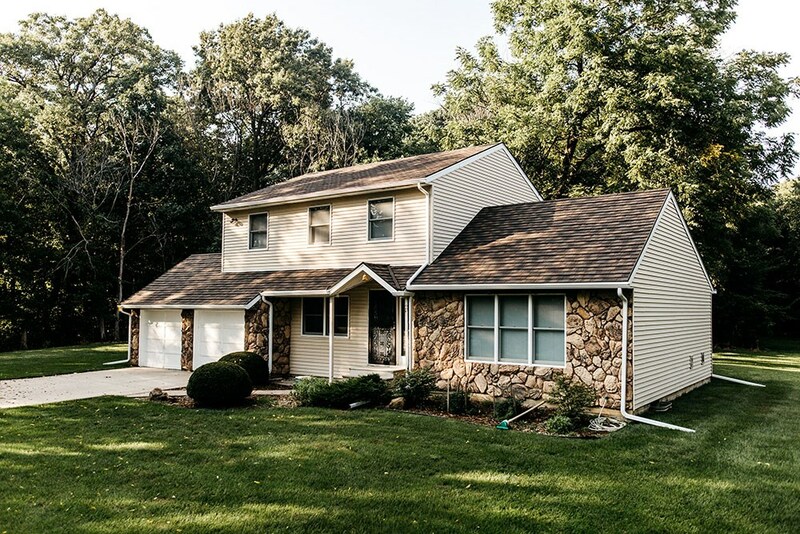 While there are many contractors who provide metal roofing in Madison, few are as dedicated to your satisfaction as Get A Pro. To learn more about the advantages of our products and services, you can contact us by phone. 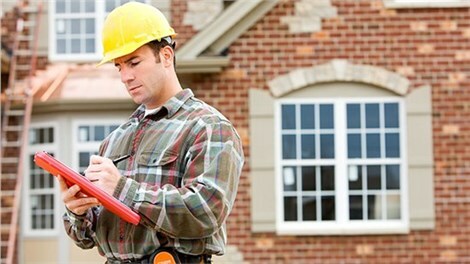 You can also take a few seconds to fill out our online form to request your free, no-obligation roofing estimate.